We know it matters to you. 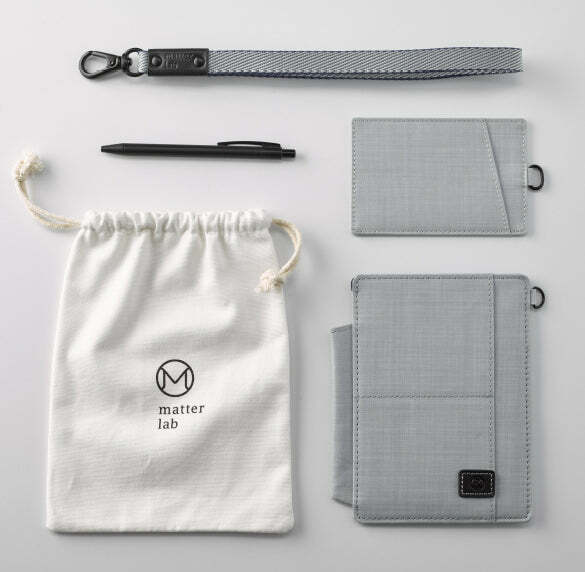 In Matter Lab, we provide detailed product information, let you know what fabric and trims we are using in your product. 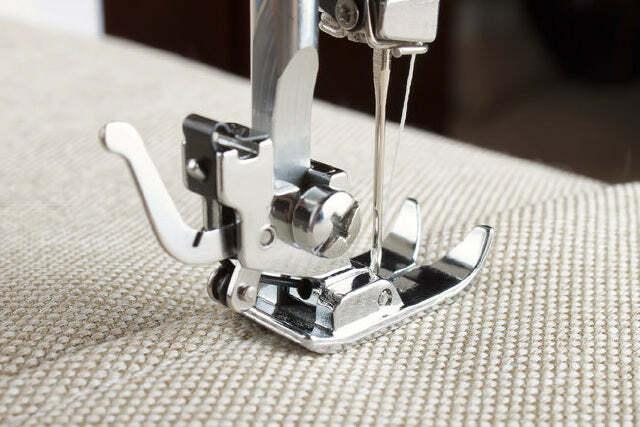 The material we select is complied with the OEKO-TEX® Standard 100 or bluesign® System, and we only choose top grade manufactures for parts, such as YKK zipper. We spend months testing fine fabrics and finding factories that can meet sharp details to construct every product we promise you. We visit them face to face to check their management system and production environment. All these factories must pass ISO certification and meet legal regulations. We choose factories by their expertise and they are the same ones producing designer labels you love in each categories. We always demand every production detail to make sure delivering you the best. We're from the brick-and-mortar business and know well about the cost structure of channel and distribution. Some of these costs are from inefficiencies and that means you have to expend more on your purchase. By focusing online, we try to eliminate these expenses and set a more reasonable price for you. We believe in simplicity design. With clear cutting, chic color matching and low-key but clean details, we want to give you a simple but sleek product. Fashion changes, but a modern classic bag will just like a BFF, and that's what we're thinking. Each fabric has its unique texture, finish, feel and functions. By prototyping and experiencing in person, with our heart to feel the fine differences, we handpicked the fabric to make your bags. You will feel the differences when you touch Matter Lab products. The independent bluesign® system pursues the unique approach to minimize the environmental impact throughout the production process. The so-called Input Stream Management ensures that all during the production process applied substances and raw materials are already verified in advance of the production. In other words: Instead of testing finished products bluesign® system is applied at the point where the production starts. This means, that suppliers, manufacturers, retailers and brands have to go through rigorous tests in order to verify compliance with bluesign® criteria. To you as a consumer the bluesign® system focus guarantees the application of sustainable ingredients in a clean process at which end stands a safely manufactured product. 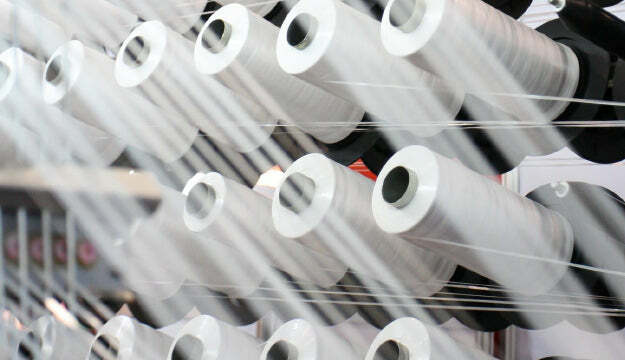 As a result, the textile industry manages the natural resources soundly and responsibly, reduces water and air emissions, improves its waste water treatment and generally reduces its ecological footprint.